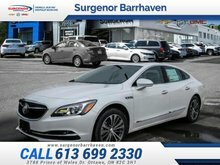 More than a pretty face, the Optima is a great value, thanks to its refined chassis and upscale cabin - caranddriver.com This 2016 Kia Optima is for sale today in Ottawa. Getting behind the wheel of a stylish sedan that fits the way you drive - there's nothing like it. The 2016 Kia Optima has been designed to fit your lifestyle and driving needs. 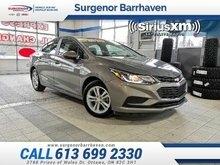 A sleek fusion of bold style, heart-pounding performance, and advanced technology, the 2016 Optima confidently pushes the boundaries of the midsize sedan, with plenty of attitude to spare. This sedan has 87123 kms. It's nice in colour and is completely accident free based on the CARFAX Report. It has an automatic transmission and is powered by a 245HP 2.0L 4 Cylinder Engine. 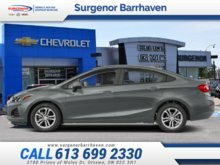 This vehicle has been upgraded with the following features: Sunroof, Navigation, Leather Seats, Cooled Seats, Bluetooth, Premium Sound Package, Rear View Camera. It has some remaining factory warranty for added peace of mind. Our Optima's trim level is SX Turbo. 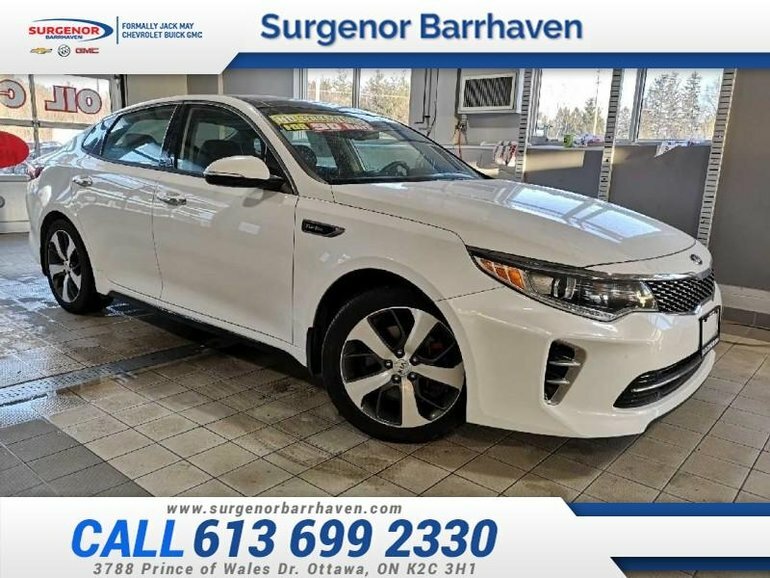 Upgrade to this Optima SX for extra performance and technology. 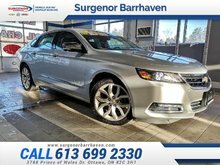 It comes with sport leather seats with red stitching which are heated and cooled in front, heated back seats, navigation, Harman Kardon premium audio, a wireless phone charger, Bluetooth, SiriusXM, a rearview camera, dual power sunroofs, a heated steering wheel, aluminum wheels, and more. 245HP 2.0L 4 Cylinder Engine - 4 cyl. Interested in the 2016 Kia Optima SX Turbo - Sunroof - Navigation - $125.16 B/W ?